This information is provided by Yacht Moments. Please confirm all details direct with them prior to booking. 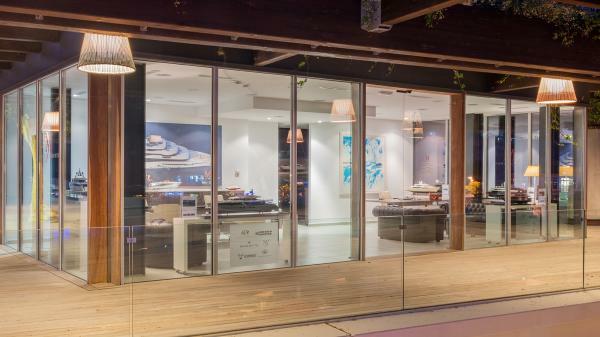 Yachting Limited neither endorses Yacht Moments nor guarantees the accuracy of this listing. YACHT MOMENTS is your high-class service provider for Yacht Construction, Yacht Brokerage, Worldwide Yacht Charter, Yacht Management and Yacht Refit. To make you fully enjoy your precious time on board, the experts of our YACHT MOMENTS Management Department are taking care of all related matters such as technical management, operating, berth reservations, crew handling, education and formation, management and insurance matters - and on top always at your disposal for any consultation. The established combination of exclusive high-quality products and widespread service features makes YACHT MOMENTS become the leading yacht service provider within the branch. Yacht Moments is organizing your dream yacht according to your individual requirements � of course inclusive routing, yacht is forthcoming when you need it. 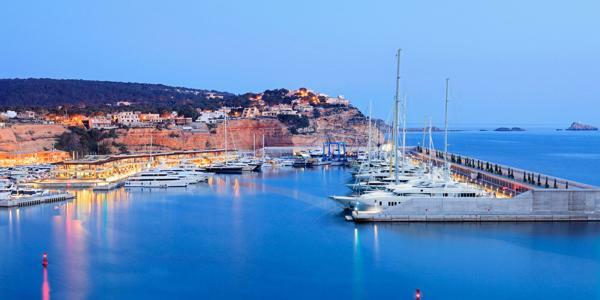 We offer a wide range of Luxury Charter Yachts Worldwide. Would you like to charter out your yacht? Yacht Moments is taking care of the entire handling: starting with the classification of your yacht, equipment, crew, mediation and attendance of the guest until the complete execution. YACHT MOMENTS is the new and sole exclusive representative and distributor of Leopard Yachts worldwide, completing the YM portfolio by this high-class traditional brand within the yachting world for open boats.A patrimony of tradition, knowledge and know how, together with the latest technology, Leopard Yachts is one of the most innovative companies in the yachting industry today. 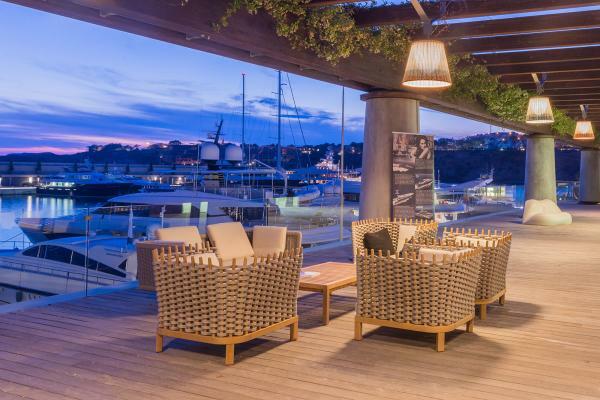 Since 10 years, the outstanding features of ISA � International Shipyards Ancona - are the quality of its management and the skilled labor force that enable it to build different types of vessels, all with a high technology content and sophisticated design. The building yard has a flexibility that simply cannot be found in any of its competitor's businesses. With its unique 60 m �Mary Jean II�, ISA is the winner of the boat show award 2011. 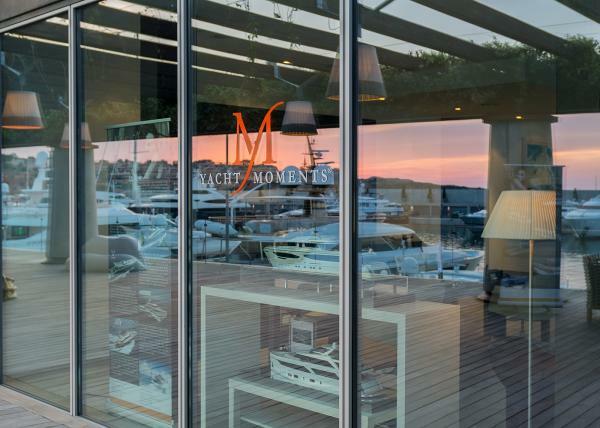 YACHT MOMENTS is the sole exclusive dealer worldwide within the mega yacht class, where exclusivity usually cannot be granted, leading YACHT MOMENTS to an outstanding position. Through many years of experience and contacts with the European ship builders of best reputation, we are the ideal partner for designing and manufacturing your new yacht. The details of the yachts below are indicative. The specifications (including the number of berths, cabins and heads) of Yacht Moments's yachts may vary. Please confirm the details with Yacht Moments. There are no user reviews for Yacht Moments yet. Be the first to add a review.